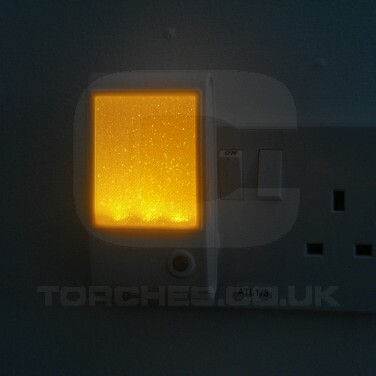 Give a little sparkle to bedrooms, hallways and landings with an amber sparkle LED plug in night light. 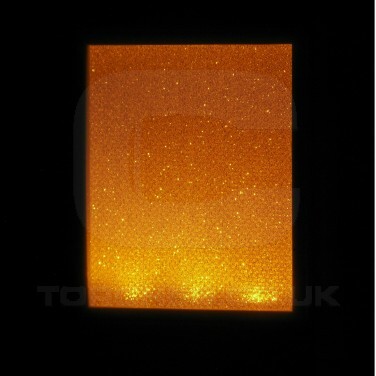 A specially designed panel creates a pretty sparkling effect that's highlighted by an amber LED to give comfort and reassurance at night. 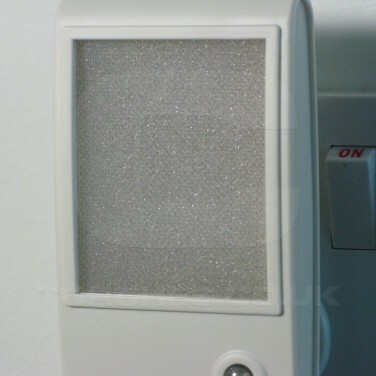 The dusk til dawn sensor allows this plug in to sense darkness and automatically turn on at night providing sparkle all night long before switching itself off again in the morning. 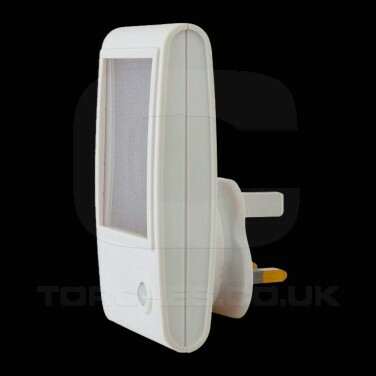 Highly energy efficient, the LED consumes just 0.4W and costs just 50p to run per year when on continuously 24 hours a day or just 25p per year when running on the light sensor.